For Europeans, the Costa del Sol is the most popular part of the Spanish coastline to buy, rent and invest in property. Part of the Community of Andalusia, its infrastructure is excellent—there are international schools and first-class medical facilities—and there’s certainly no problem finding real estate agents, doctors and lawyers who speak English. It’s the lingua franca for the area’s many expats, who come from around the world. If you’re looking to immerse yourself in Spanish culture check out seaside Málaga, with its museums, shops and ancient history. Or if you want a little more glamour, check out exclusive areas like the smart marina resort of Puerto Banús or one of the charming villages along the coast. And though you’re on Spain’s southern coast, you have easy access to the rest of Spain and the world—bus services criss-cross the region, connecting Malaga with towns and villages all over southern Andalusia. Plus, air and rail connections from Malaga itself get you to the rest of Spain and beyond. Alicante, with a population of about 335,000, is famous for its near-perfect climate and friendly atmosphere. Average temperatures range from 6 C in the depths of winter up to 30 C at the height of summer. Its urban beaches and paseo maritime (boardwalk) attract tourists from around the world. But go just a few blocks inland and you find a bustling Spanish city. Valencia, Spain’s third-largest city, lies at the north end of the Costa Blanca. It offers all the amenities of a major metropolis—hospitals, concert halls, museums and more—but in a smaller, more intimate package than Madrid or Barcelona. Valencia has one of the largest historic centres in Europe, a vibrant area of churches, monuments and cobbled streets, as well as shops, restaurants and bars. And, like Alicante, Valencia has urban beaches, accessible via bus and tram. Both Alicante and Valencia have an international airport and offer excellent bus and rail connections. Travel an hour north of Valencia and you’re in the heart of the Costa de Azahar–the Orange Blossom Coast. 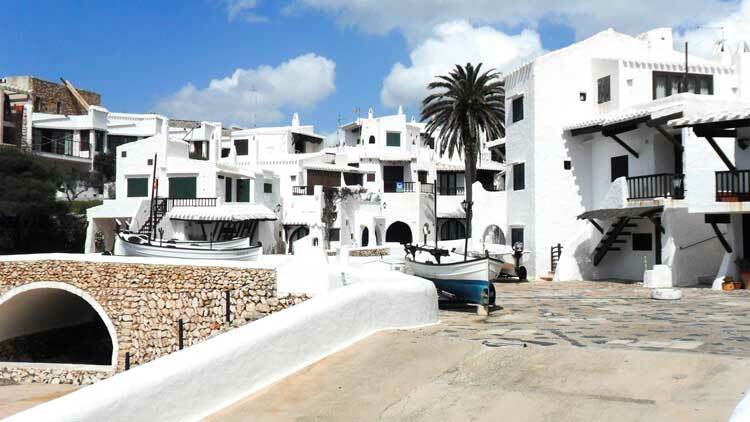 Still largely unknown to tourists and property investors, it boasts acres of orange and almond groves, as well as sandy beaches like those of the Costa Blanca, farther south. Here you’ll also find traditional Spanish villages and authentic Spanish beach resorts—like Benicassim, with a population of just 12,000. Five wonderful, sandy beaches stretch for almost 8 kilometres. And although there are some large tower blocks, the backdrop of green mountains is unscarred by ribbon developments of bungalows. Criss-crossed with ancient pilgrim paths, these sierras are especially lovely at sunset, when they take on a rosy pink glow.